A new Irish pub is on the way for Crystal City, aiming to set up shop in the neighborhood’s long-time row of local restaurants on 23rd Street S.
The space once occupied by the Tortoise and Hare Bar and Grill at 567 23rd Street S. will soon become home to the second location of Fiona’s Irish Pub, a restaurant and bar currently based in Alexandria. White is no stranger to the neighborhood’s dining scene — he says he helped open Crystal City’s Hamburger Hamlet back in 1991 and ran King Street Blues over on Crystal Drive for years. 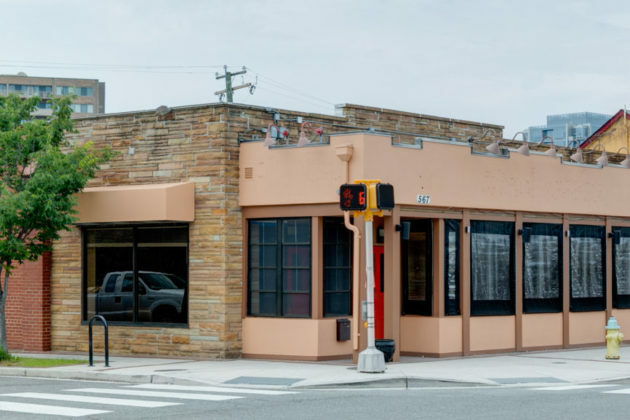 But the impending redevelopment of the area forced that restaurant out of its space this summer, and White found himself looking for other options. 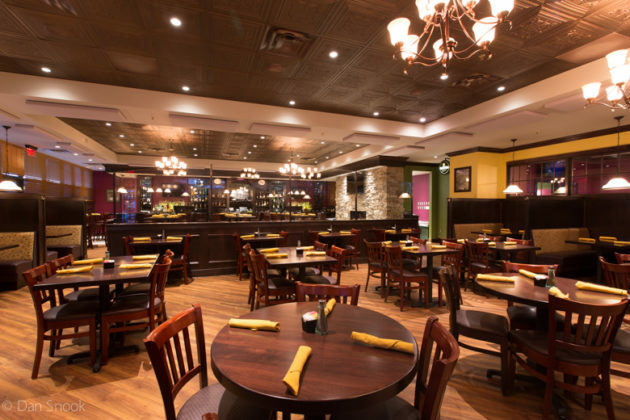 Considering that his original location of Fiona’s was “going gangbusters” over in the Kingstowne Shopping Center in Fairfax County, White says he decided to expand the concept elsewhere. And with 23rd Street thriving, thanks to the arrival of some new businesses and the revival of Cafe Italia, White immediately started targeting the area for an expansion. He was able to secure the lease at the 23rd Street space months ago, and has been hard at work rehabbing the location ever since. White says the announcement that Amazon would indeed be moving in nearby didn’t hurt his prospects, either. 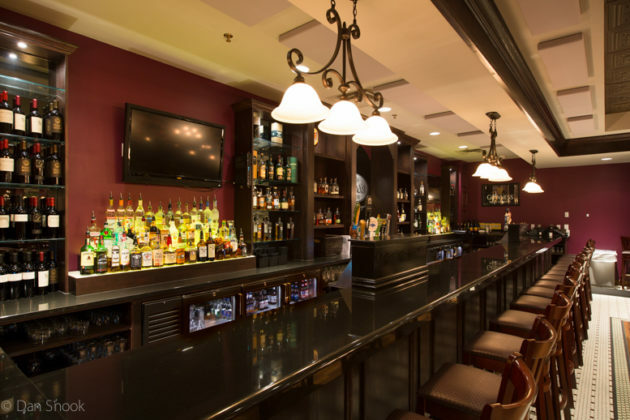 While Crystal City may well have other bars and restaurants, White expects that commitment to freshness will help Fiona stand out.